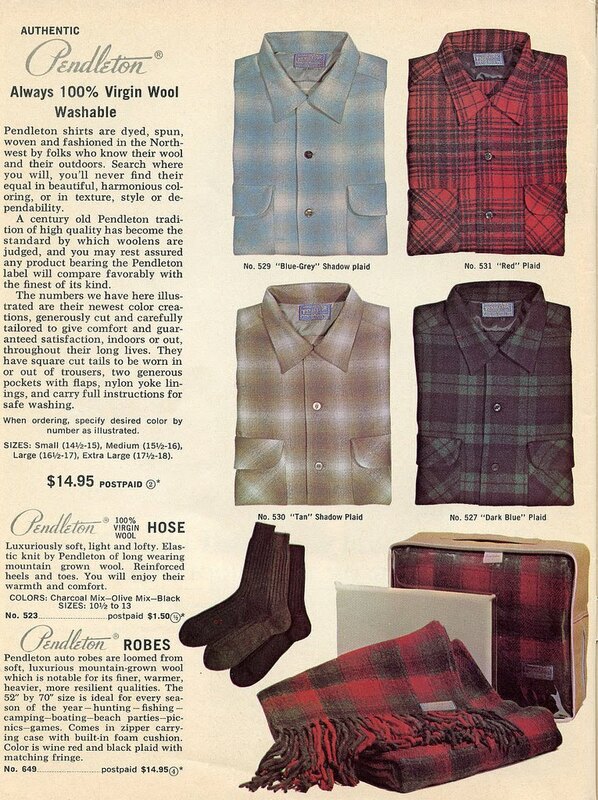 The price of the Pendleton motor robe in the 1967 Eddie Bauer catalog above is $14.95. The 2010 price, adjusted for inflation is $98. 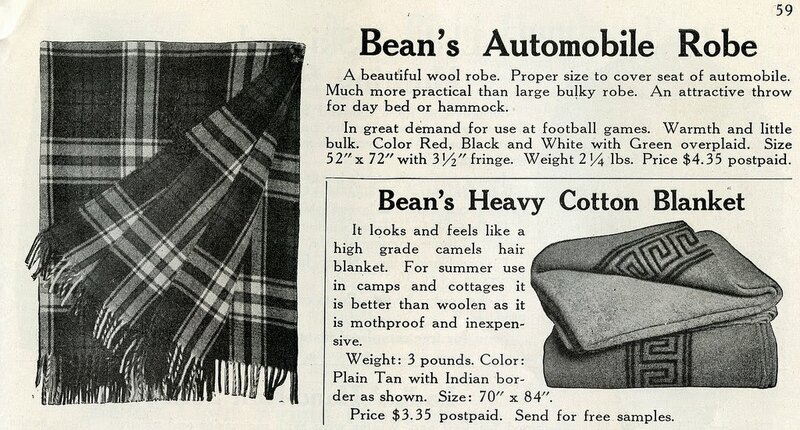 By comparison, the Pendleton Lambswool Throw (the modern day equivalent of the motor robe) currently sells for $78. That’s less than its adjusted 1967 cost. Wool does not cost more than it did in the past. Blankets made of synthetics are cheap, so we perceive wool as expensive. 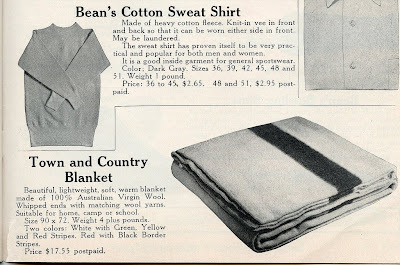 Wool was the long-standing fabric of choice for airplane blankets, outdoor blankets and bedding. United Airlines blankets, for example, were milled by Faribault, a company that recently went out of business. (Look for Faribault blankets on eBay.) Some woolen mills that are still in operation are: Amana Woolen Mills (IA), Bemidji Woolen Mills (MN) and Johnson Woolen Mills (VT). All of them make excellent wool blankets. 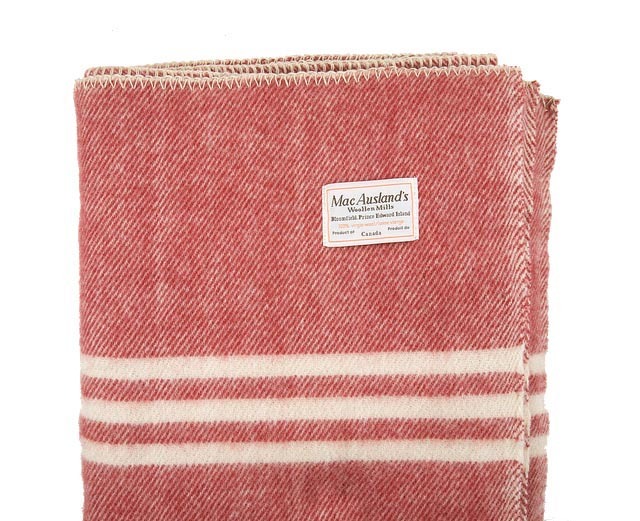 We added MacAusland’s wool throws to our store this fall. MacAusland’s Woolen Mills on Prince Edward Island in Canada has been making blankets since 1932. We love the diagonal striping (tweed) on these throws, the variety of colors, and the softness of the wool. 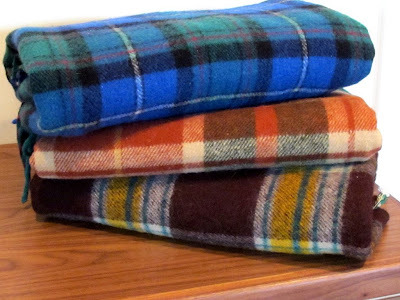 MacAusland’s still makes all of its blankets “from scratch”. The wool is sourced locally from the Atlantic Provinces. It is cleaned, carded and spun into yarn onsite. 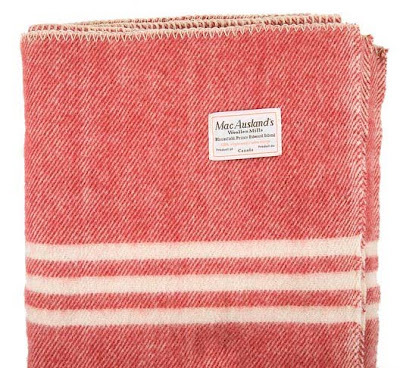 MacAusland’s is the only remaining Woolen Mill in Atlantic Canada that makes its own blankets. The business is family-owned and a pleasure to work with. MacAuslands also makes bed blankets that can be ordered through us or directly from the manufacturer. They take only about 3 weeks to make. Remember that you can repurpose vintage woolens from EBAY or ETSY, provided they have been well cared for. Here’s a few that I ordered recently. Keywords: wool, blanket, vintage, throw (lap blanket). 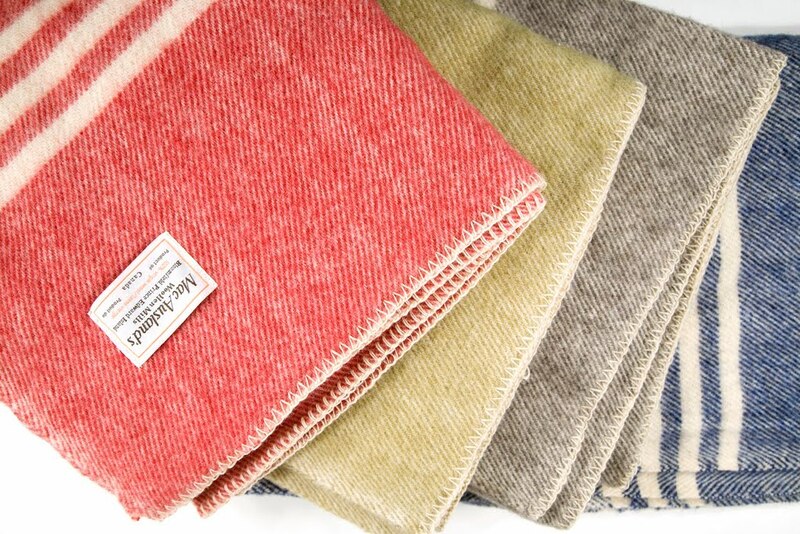 Look for offering from heritage brands such as Faribo (or Faribault), Amana, Pendleton, Strathdown, Lagoda, Hudson Bay and others to find the best quality blankets. If you don’t currently have one in your car, or at home this is a great way to stock up without making a big investment. let’s not forget, not everything with the pendleton label on it is made in oregon, usa. it’s one of those brands which cheapens itself for the short term gains sake. too sad…. Yes, you can call in an order directly with MacAuslands as we point out in our post. You can’t order online in the traditional sense through the website. 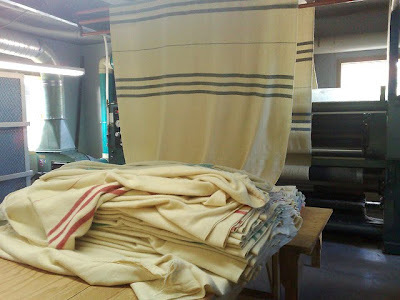 Blankets take about 3-4 weeks to manufacture. They will ship a blanket directly to you. You pay for shipping. Typically, manufacturer’s build in a traditional retailer ‘mark up’ or keystone into the price of their goods. Wholesaling their products allows them to extend their customer base beyond their local, loyal followers. This markup is traditionally built into the cost of the product, so that they don’t undercut the retail partners. We had to make a tough decision when we decided to stock MacAuslands since they do not support a traditional retailer mark up. You will notice from their website that you can buy a single ‘lap’ blanket for $41 Retail or $36 Wholesale with a minimum order of 15 blankets. Hmmm, that’s $5 a blanket which doesn’t take into account the separate shipping costs on a heavy item, or any staffing time or other costs associated with running a store. This may be why few retailers are stocking MacAusland’s even when you consider what a fantastic product it is. 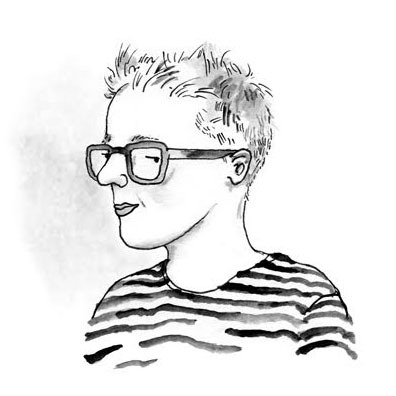 We could have picked another manufacturer that had higher retailer margins – but we prefer the MacAusland’s product. We therefore took the risk and decided to stock them and capture a reasonable (although lower) margin so that our customers could more easily order the blanket, and have them in time for the winter and holiday shopping. MacAuslands actually advised us to use a higher retail margin. I (Lynn) would be happy to break down the costs of what we earn on the blankets. We can do this as a follow up post, on the blog. We believe in transparency, and I hope you do too. There are costs to running a business, and there’s no exception in our case. Archival Clothing does its best to produce a high quality product, sell it for a reasonable cost relative to that quality and as a retailer, offer goods to our customers at a fair markup. We do our own research / write our own posts / take our own photos. We don’t solicit ad dollars and we don’t take payment to ‘promote’ products. Many of the products we buy out of our own pockets, to review. We would love to ‘absorb’ all the costs of running the business but none of us are rich. And if we did, we wouldn’t last as long as our products. i saw the macausland blankets on katy elliott’s blog and decided to call their toll-free number to order a queen sized blanket. stock was low, so i ended up buying my second choice color instead of waiting two weeks for one to be made. i have no idea how much the shipping is, but it was sent out the same day that i ordered it. i am wholly satisfied with the color choice and will order more after the holiday season. i found their minimal retail mark-up to be curious. thanks for the explanation. it definitely makes me think even more about how and where i shop. ll bean lost their charm on the way i am sorry to say..
mcausland may be the solution for a new hudsonbay blanket..
ours is so worn out and loved that you can see through. 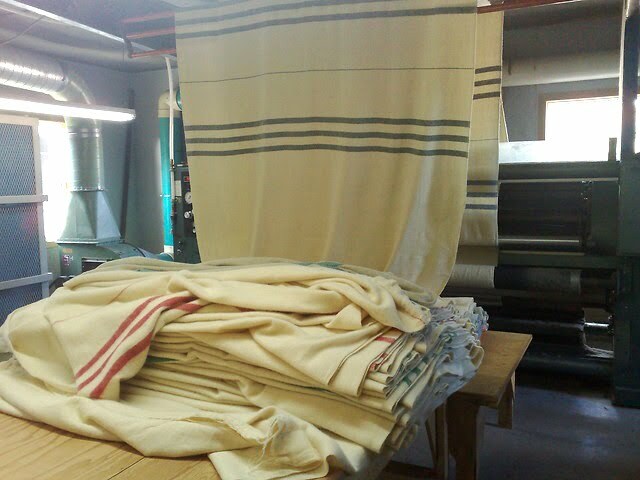 To speak to the first commenter, all Pendleton blankets are woven and made in the USA. If you can believe it, I find at least 3 vintage Hudson Bay blankets every year at thrift stores. They are of high quality and nothing beats them on a cold winter hike when stopping for a drink of coffee. Every family had one way back, and its unfortunate that is still not the case as they pay for them self in how long they last as apposed to “100% unknown fibers” throws. I was planning to write a entry on my site http://www.damnyak.ca about the different Hudson bay labels. Please check it out when you have a chance!